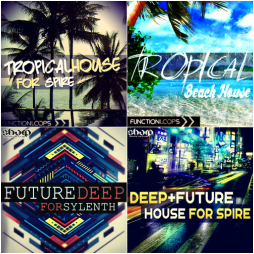 "House Presets Bundle" is a one-stop station for producers seeking perfectly designed presets for Spire and Sylenth VSTi. 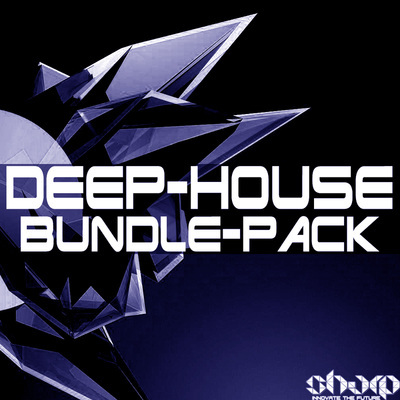 Dignified amount of 262 presets in total, makes this mega pack an ultimate tool for sound design. 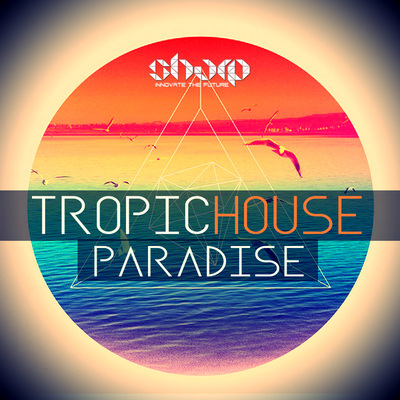 Super handy for all modern House genres: Deep House, Future House, Tropical House and beyond. 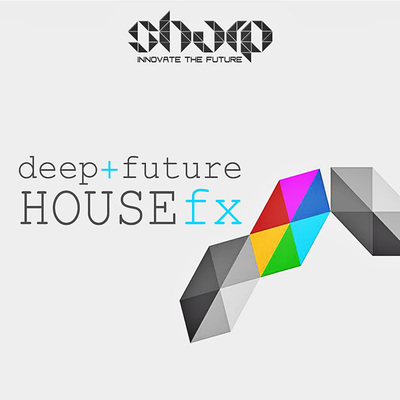 You will find full arsenal: Bass, Chords, Keys, Plucks, Synths, Pads, Sequences and SFX. The bundle worth over 50$ if buying separate, now you can save over 60%. Grab it out for discounted price!